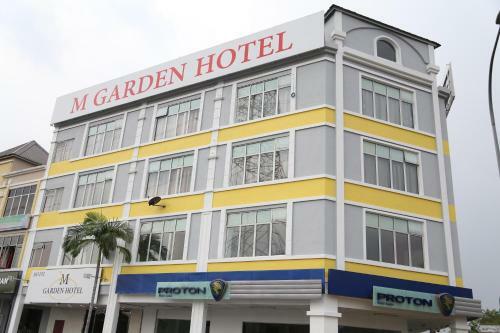 M Garden Hotel offers accommodation in Kajang. Each room comes with a flat-screen TV. You will find a kettle in the room. All rooms are fitted with a private bathroom equipped with a shower. M Garden Hotel features free WiFi . A TV is offered. Book M.S. Garden Hotel Kuantan Kuantan. Instant confirmation and a best rate guarantee. Big discounts online with Agoda.com.